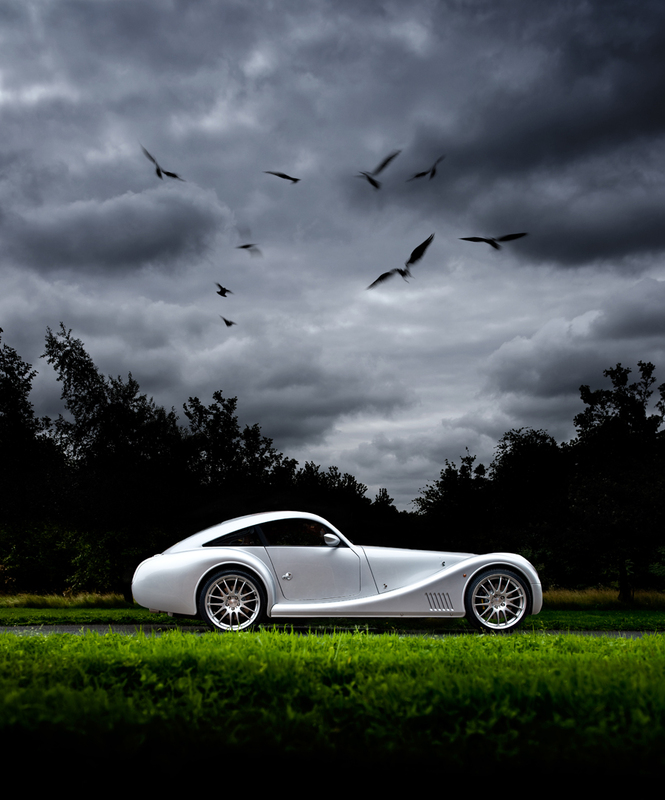 This month saw The Morgan Motor Company launch new marketing brochures and material following project work with photographer Tim Wallace. Morgan are one of our clients that we have been working quite closely with over the last year to help transform the feel of their brand within a changing market place. Tim will be working with the company further in June this month as he continues with this ongoing project, part of which is to re shoot the companies previous model range from a period before Morgan became our client, to allow a flow through the entire range in both presentation and style. Work on this starts next week and later this year Tim will be working with Morgan's Chief Designer Matthew Humphries as they prepare to shoot the long awaited new car to the Morgan stable, the infamous 'Life Car'. the revolutionary features that made LIFECar unique. In the place of the original hydrogen fuel cell is a super-efficient, series hybrid drivetrain, developed using some of the country's best universities, making use of the wealth of knowledge in their research departments. The drivetrain will power a vehicle that epitomises Morgan core value of innovation. The use of sustainable lightweight materials will ensure that not only is the vehicle fuel efficient with a low carbon output, but that at the end of its very long life, it will be easily recyclable.